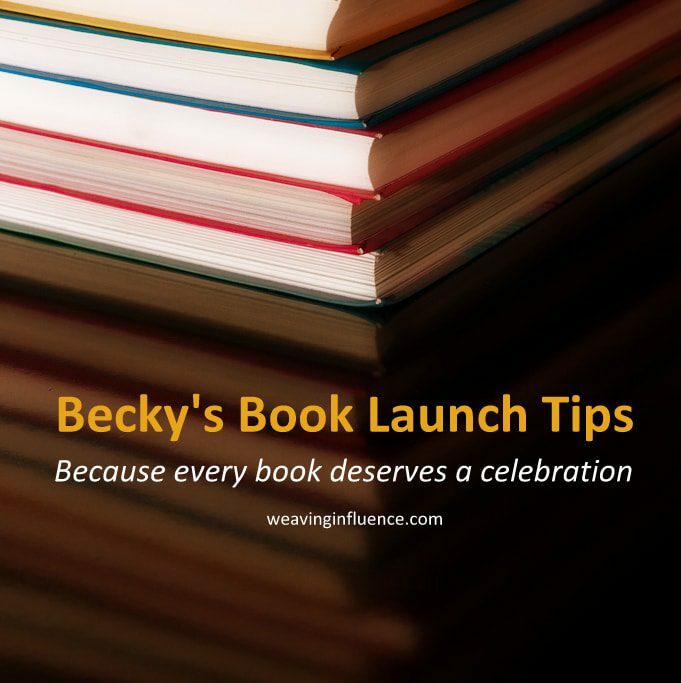 When it comes time to launch your book, you will want to communicate with your friends, family, colleagues, neighbors, fans, and followers to let them share in the excitement and celebration of your launch AND to enlist their help in spreading the word about your book. If you are anything like many of the authors we serve, you have, up until now, kept track of these people in a less-than-organized way, most likely in your email contacts or in some type of holiday card spreadsheet or other hack. You have contacts from one segment of your life here, another set there, and no one place to categorize, sort, and gather them all. You may want to make an investment in a CRM (Content Relationship Management) system — or you may be reluctant to do so. Sophisticated CRMs (Salesforce, Infusionsoft) can be expensive and learning them requires time and perseverance. Or, you may not see a long-term business use in getting set up with one. You can choose a more budget friendly option (we’ve tried and rejected some). Our team is currently using Quickbase by Intuit. Or, at the very minimum, you will need to devote yourself to organizing and gathering your contacts in one place, ensuring that you have up to date email address information and mailing addresses. If you don’t plan to use a CRM, a simple spreadsheet can work. You would also benefit by including fields as an easy way to sort your contacts. Some of our clients like to split their lists into connections who are likely to be social media savvy and those who are not, so that they can tailor their requests for help with their launch to fit a person’s comfort level with online communication. You’ll want to decide, in advance, how many connections you can send a gift copy of your book to and, if possible, you’ll want to collect mailing address far in advance of when you hope to ship books. The sooner you organize your contacts, the better. And once you have your contacts organized, you’ll want to create a system for adding new contacts and keeping them organized and sorted as well. Tell me something! How do you organize your contacts? What is your CRM of choice?